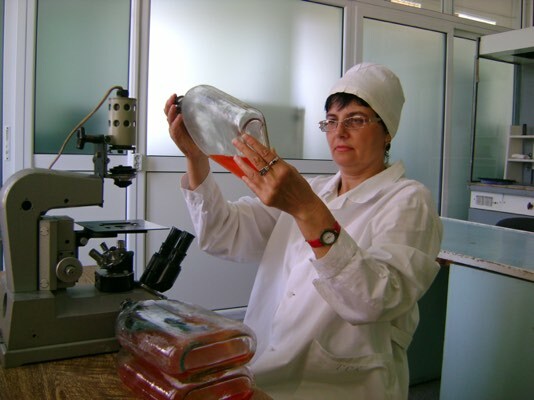 Development and implementation of monitoring methods, directed to cattle leucosis: ELISA, AGID, DNA-RNA detection tests, based on SSU (Ukrainian national standardization system) and ISO/IES 17025:2006. Leucosis treatment optimization, strategy of cattle sanitation via step-by-step generations replacement. 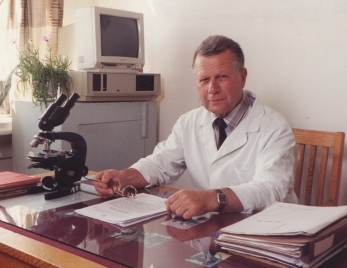 Reference expertise: bovine leucosis (Bovine enzootic leucosis), epizootology, virology.